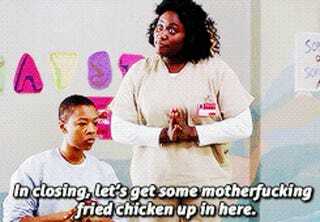 I opened a Netflix account, and started watching Orange is the New Black. I finished it this morning, and I feel like my life is over! I'm looking through Netflix to find a different show to start, and I was hoping you guise could help me out. Breaking Bad or Mad Men?